Explore the product range of our ISO-certified company. We provide more than 400 tested materials: Steels, nickel-basis-alloys, NE-metals, aluminium, copper and bronze materials. The quality inspection is executed in our company-owned laboratory. Our mechanical treatment and the own heat treatment replenish our first class services - according to schedule and promptly. 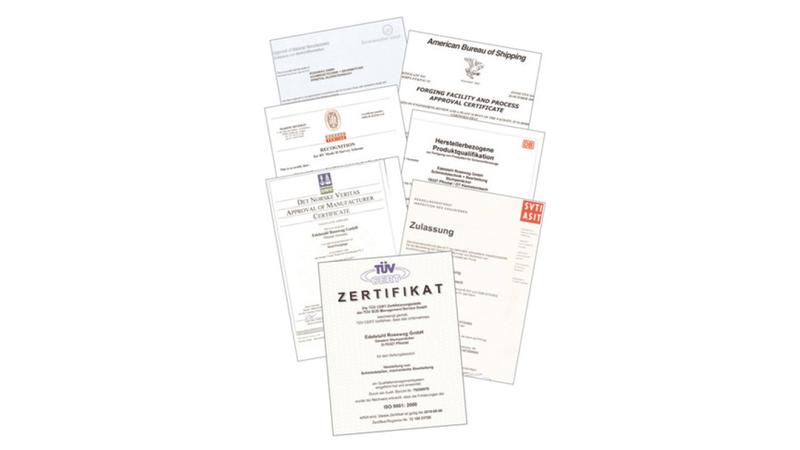 The quality management system of Edelstahl Rosswag is certified by TÜV-SÜD acc. to DIN EN ISO 9001:2000 since 2004 .